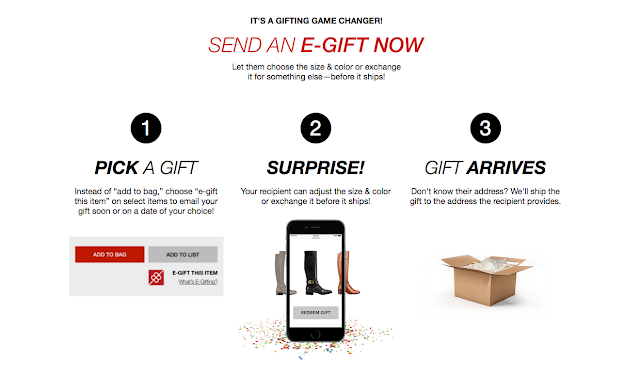 And this last minute shopping may just be the coolest way yet to do it! 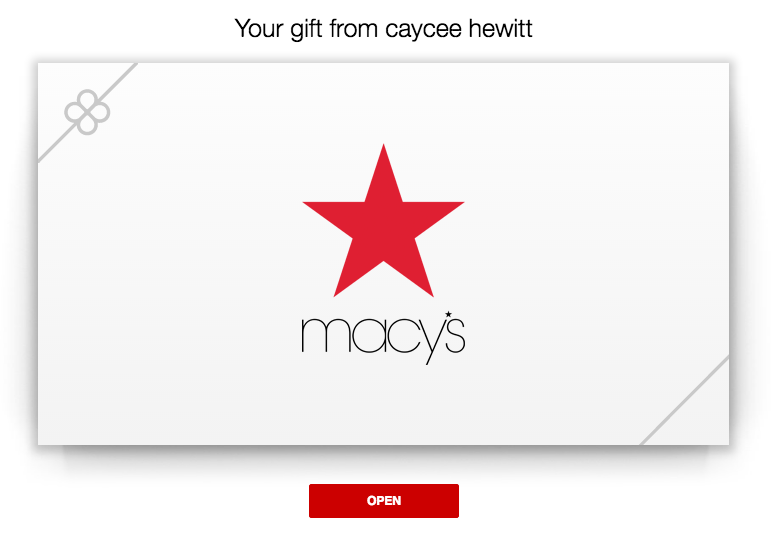 Macy's has come up with the genius idea of e-gifting that allows you to be personal, but also let's you skip the stress of wondering whether or not you picked the right size or the perfect style. Here's a little peek at how this process works.....last minute.....and right from your computer at home! 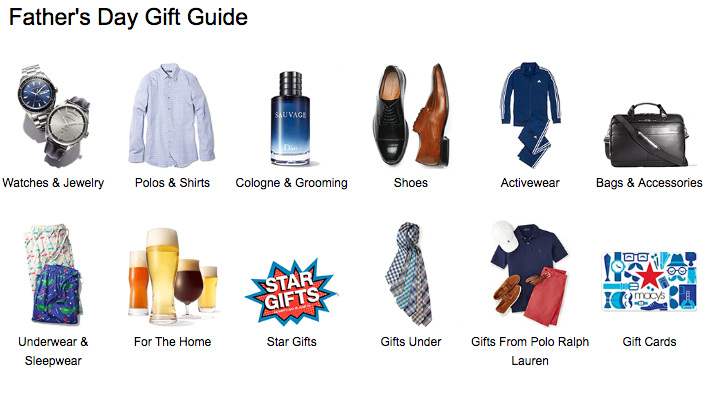 First, you browse Macy's online to find that fantastic gift for your special guy. 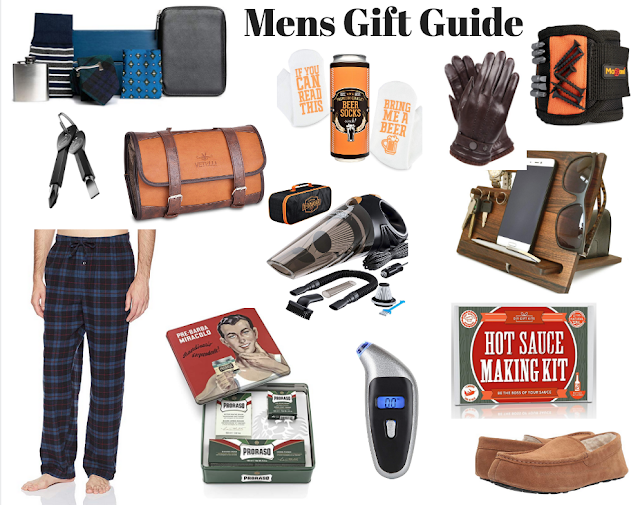 And don't worry, if you are stumped they have an awesome Father's Day Gift Guide to help you out. 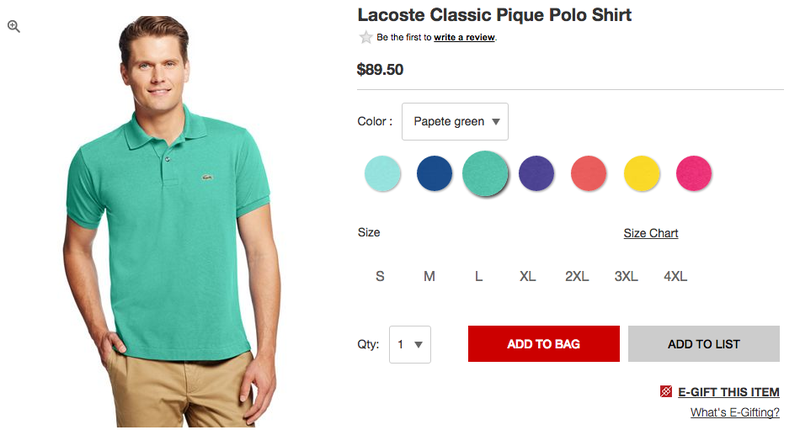 Macy's even has it where you can shop by personality as well. I thought this was really cute and super helpful! 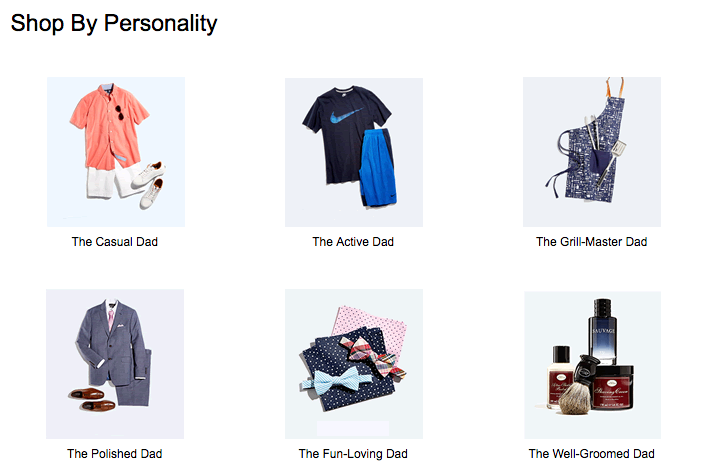 Here are some of my favorite Father's Day picks as well! I am kinda of obsessed with these swim trunks too! After you have found the gift(s) that you would like to give, instead of hitting 'checkout' hit the 'e-gift' button. And don't worry, if you pick the wrong size or color they can exchange this after they receive your E-Gift! Next, you enter the recipient's name and email, your name and email, and the date you would like the recipient to receive it. Last, you get to customize your greeting and this will be the first thing they see when they open up their e-gift from you! That is it my friends...you are finished, and your Father's Day gift giving is taken care of! 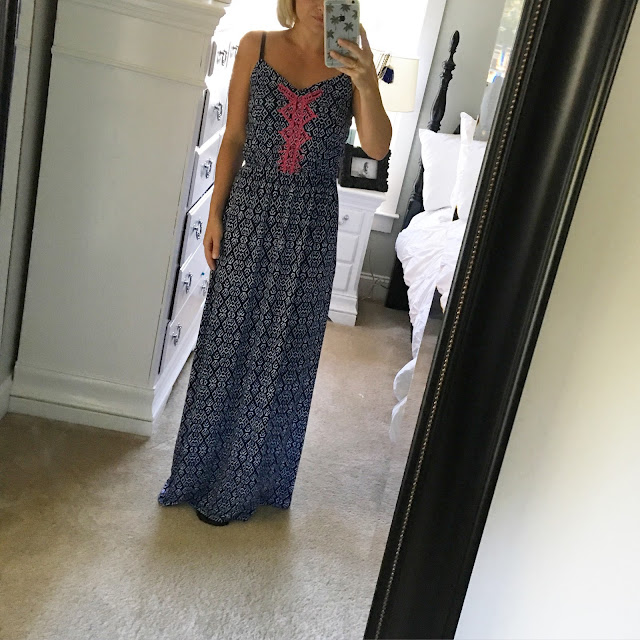 And for those of you wondering, you can find my maxi dress that I am wearing in the photos above right here! It's super soft, runs tts, and it's under $30!! Thank you Macy's for partnering on this post. 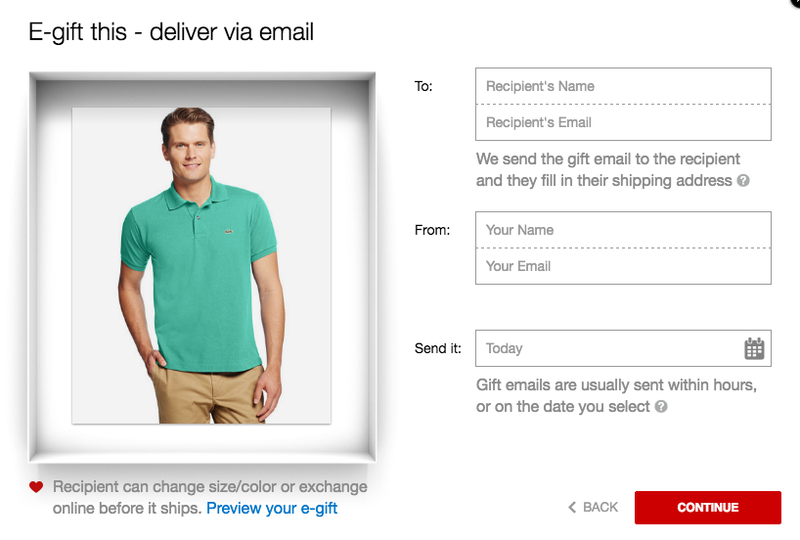 Doesn't that seem highly impersonal?? They can exchange it right on the screen!?! 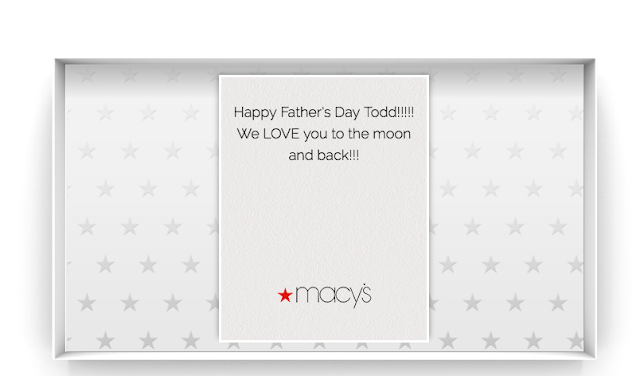 Happy Father's Day--look at your gift on a screen and then click if you don't like it? Seriously C....any thought into what you will endorse? Would love your real thoughts on this. 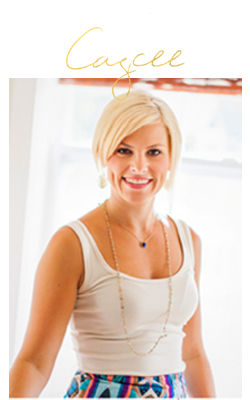 Think about Mother's Day --how would you feel if your hubby presented you an email with a picture of your gift? Not getting this one. Tons of bloggers turn down offers. Hi Anonymous!!! I could not disagree with you more on this subject, and I actually find this way of gifting pure genius, and I love the idea! I can not even count how many times Todd has tried to pick out something for me and when we it arrives, it not fit ;( So I love the idea that he gets to pick out something for me, write a sweet note, and if needed or wanted I have the choice to change the size and or the color! I don't find it impersonal at all, I find it practical :) But hey, to each his own!